- Date: 03/2014, Series A: $750 k (post valuation: undisclosed amount). The YouSolar Power Pack” is a fully integrated plug-and-play solar & battery system for homes and small businesses in India and emerging markets. Various sources estimate the “home inverter” market in India alone at $1.5B/year. With distribution channels in India already in advanced discussions, YouSolar™ will go after India high-end residential and small commercial market first. There are immediate opportunities to move up-market in Germany, Austria or the U.S.; address disaster relief organizations’ needs, and provide power solutions to the military. 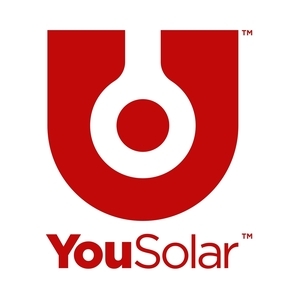 YouSolar uses a patented DC bus architecture with li-ion battery storage and sophisticated analytics to provide unmatched reliability, efficiency, and ease of use. Our 1-3 kW systems are provided under a “pay-as-you-go” model where customers pay a monthly fee for wireless activation. The YouSolar system is more efficient, more compact, and has lower total cost than anything currently on the market. YouSolar is developing exclusive relationships with leading Indian manufacturing and distribution partners to gain rapid market penetration and growth.